Over the past 35 years, Bill Mazzetti has been involved in the design and construction of complex commercial, institutional and industrial buildings throughout the world. 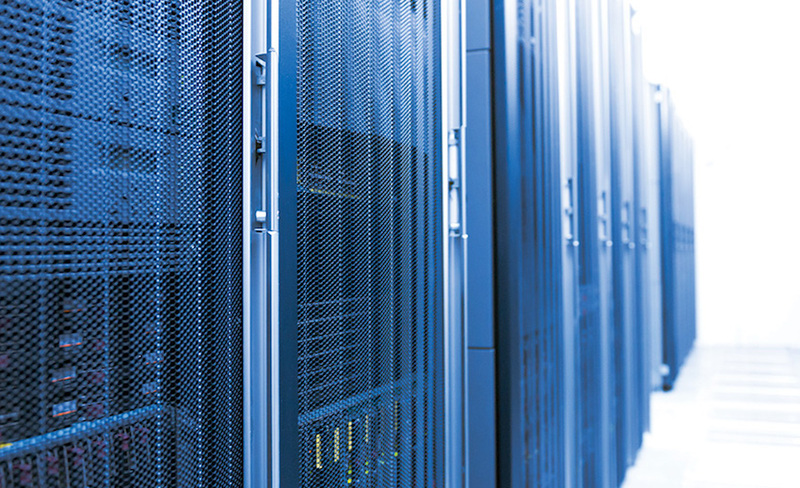 Recognized as one of the world’s mission critical industry’s thought leaders, Bill’s data center experience includes over 400 mission critical projects consisting of over 13,000,000 square feet of data center space in the public, private and defense sectors. At Rosendin, Bill oversees all engineering and selected commercial operations on behalf of the firm, while also participating in Rosendin’s manufacturing and pre-construction activities with other executives. 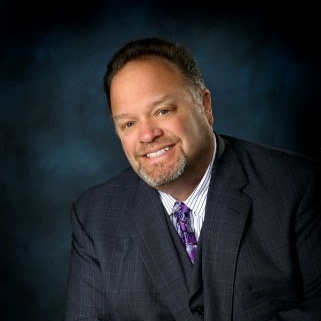 Prior to joining Rosendin, Bill was Chairman and CEO of Mazzetti and Associates, a leading MEP/T. During his tenure, Bill led M&A through four major restructurings, their conversion from a single-discipline to a multi-discipline firm, the expansion from one to six offices and a 14x increase in annual revenue. Bill is a licensed professional engineer in 37 and is also a US Army veteran having served in the USSOCOM community.